It’s well known that honeybee and other bee populations are decreasing globally and alarmingly quick. Because of the possibility of bee extinction, while very far off, is a possibility nonetheless, researchers from the National Institute of Advanced Industrial Science and Technology (AIST) in Japan are developing pollinating drones since human beings rely heavily on bees for pollination, but the team is trying to assist pollinators rather than replace them. In the future, they suspect drones can likely relieve the stress on bees to pollinate everything themselves. Eijiro Miyako, an AIST chemist, explained the motivation behind this project. “TV programs about the pollination crisis, honey bee decline, and the latest robotics emotionally motivated me. I thought we urgently needed to create something for these problems.” Miyako started working on the drone after finding an old experiment in his lab. Miyako had an old bottle of liquid gel composed of complex molecules bound together in extended chains to pick up pollen grains. The group performed numerous tests with the gel, such as rubbing it on insects and then putting them around flowers, each bug becoming covered in pollen grains. After testing the gel, the group built a remote-controlled drone by gluing animal hair to the bottom and adding the gel to the hair. The drone was then able to gather up and deposit pollen grains by bumping into flowers. However, the pollinators are not ready for the drones just yet since, according to Miyako, the drones are hard to control. 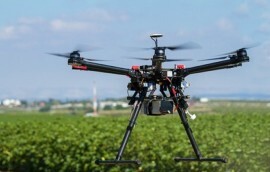 The team had to use remote controls and only tested the drone on one type of flower—they couldn’t make the drone crawl inside, which would be required to pollinate different crops. When asked whether he was concerned about the drones harming bees and other animals, Miyako admitted he wasn’t, saying, “I think they might be familiar with our robotic drones soon.” Noah Wilson-Rich, founder and chief science officer of Best Bees Company, which supplies businesses with beehives and collects data on the best bee habitats, is excited about Miyako’s work. “It’s a global problem. Everybody eats food, and bees equal food right now,” Wilson-Rich said. He appreciated that Miyako worked with non-bee species to emphasize multiple pollinators. 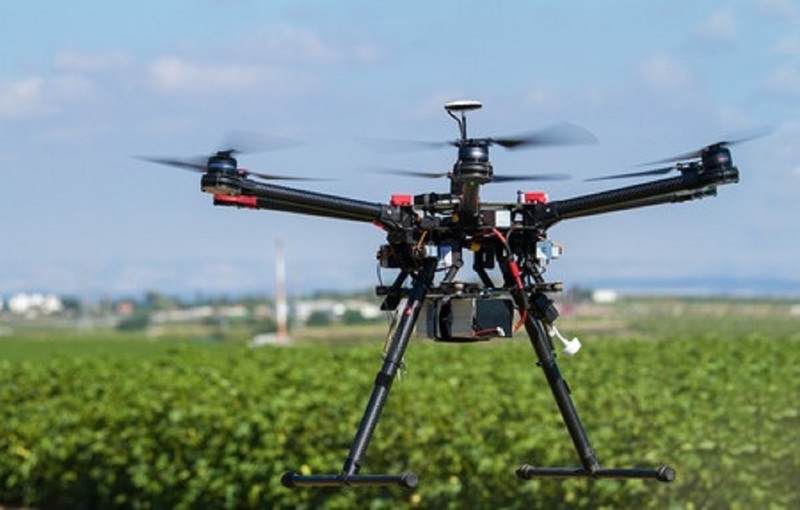 However, others don’t see robotic drones as a realistic solution to the pollinator issue. Biologist David Goulson from the University of Sussex explained that we should “look after bees, not plan for their demise.” Expense is also a concern—if conservationists used the same drones as Miyako, it would equal at least $100 per bee, making a single hive unfathomable at this point.